San Francisco police are asking for the public’s help in identifying a suspect who stole a woman’s mobility scooter in the city’s Nob Hill neighborhood earlier this month, a police spokesman said. 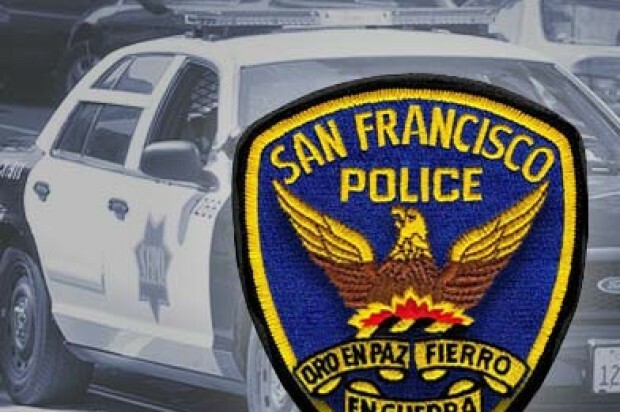 The victim heavily relied on the four-wheeled mobility scooter to move freely on the streets, San Francisco police spokesman Officer Carlos Manfredi said. The scooter, described as a Pride Pursuit, Model no. SC713, purchased for $3,500, was stolen on July 5 from a locked breezeway in the 1400 block of Clay Street, near Hyde Street, Manfredi said. Witnesses told the victim that they saw a male suspect pushing the mobility scooter south on Hyde Street. Police said witnesses described the suspect as a tall, skinny and “sketchy looking” male, who was wearing a hooded sweatshirt at the time of the theft. 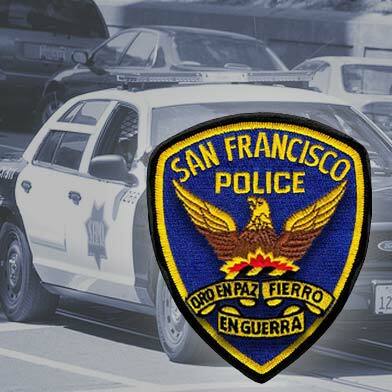 Anyone with additional information about the suspect or the whereabouts of the scooter is asked to contact the police at (415) 315-2400, the Anonymous Tip Line (415) 575-4444, or Text-A-Tip to TIP411 and include “SFPD” in the opening of the message.